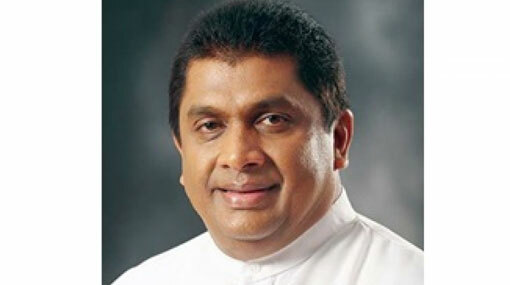 UPFA Parliamentarian Lasantha Alagiyawanna has been re-appointed as the Chairman of the Committee on Public Accounts (COPA). He was reportedly appointed to the position once again uncontested. Meanwhile JVP MP Sunil Handunnetti was yesterday re-appointed as the Chairman of the Committee on Public Enterprise (COPE).